Needing a “breakation” and wanting a quick getaway, awe decided to go to Captiva Island for the weekend. There were 6 people in our party: my wife and I and our 4-year-old daughter, my mother-in-law and my wife’s grandparents. 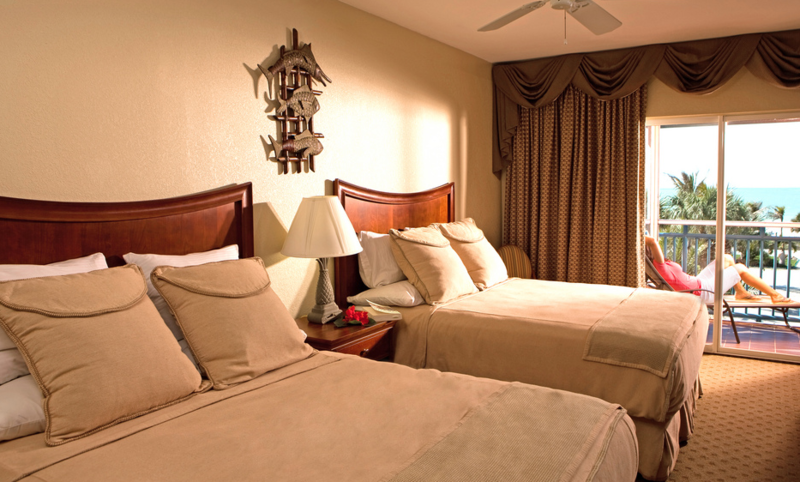 The Tween Waters Inn was the perfect place for my family because we were able to get a small suite that easily handled our group, offering 2 double beds and a pull out couch. 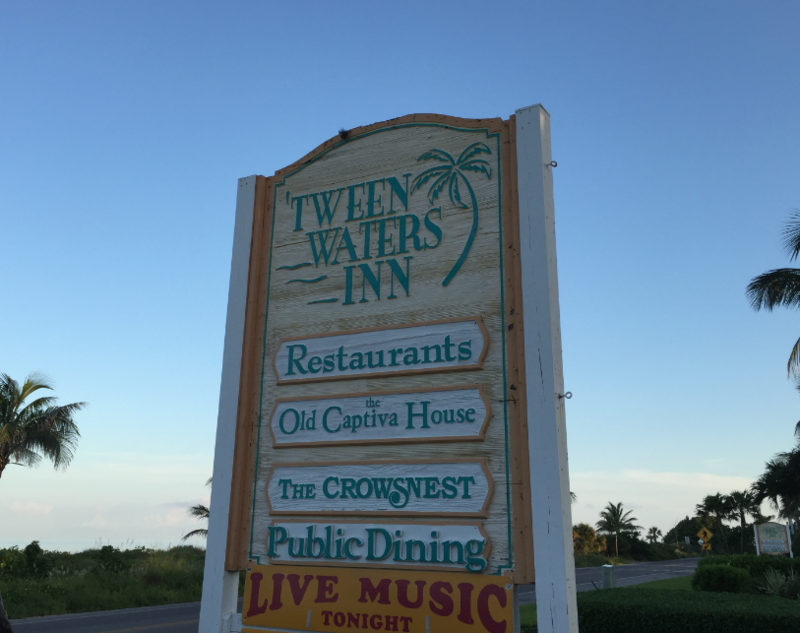 I had read about the legendary Tween Waters Inn Island Resort & Spa of Captiva Island, Florida for many years and now I had a chance to try it. 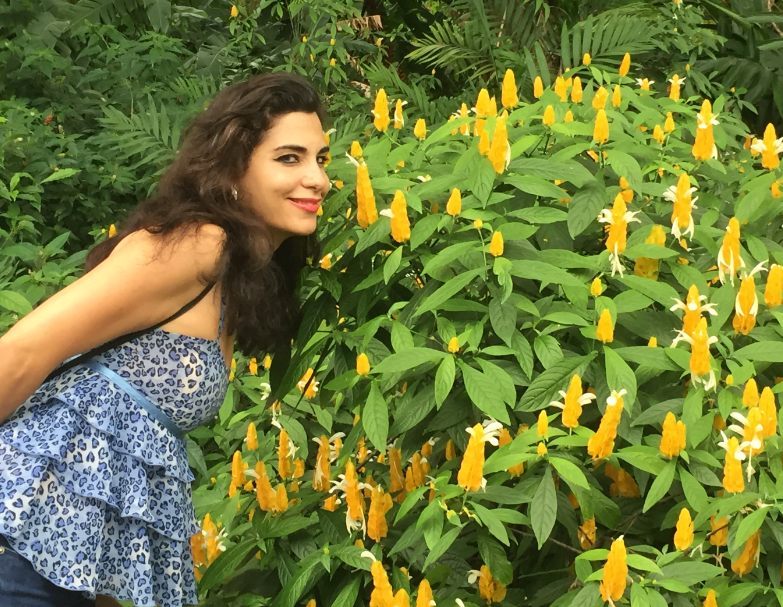 We were excited to relax on the Gulf of Mexico’s beaches, kayak on Pine Island Sound east, and enjoy everything the resort had to offer. The resort is located between the Gulf of Mexico and Pine Island Sound and boasts 13 picturesque acres of luxury resort including an extensive stretch of sugary, white-sand beach named “America’s Most Romantic Beach” by Travelocity. Dating back to 1931, what began as a collection of fishing cottages now includes 137 units and cottages that vary from standard guest rooms, studios and three-bedroom suites to two- and three-bedroom historic cottages. Decorated in a rustic luxury style, many of the 19 historic cottages are named after the resort’s famous past visitors including Anne Morrow Lindbergh, J.N. “Ding” Darling and Theodore Roosevelt. 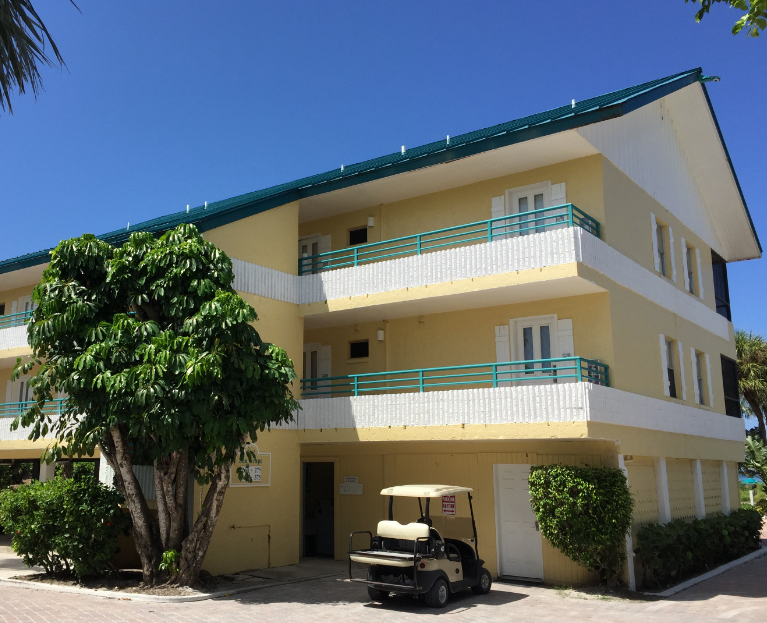 While the rooms are comfortable and cozy, we came to ‘Tween Waters Inn for the miles of pristine beaches on its Gulf of Mexico side. 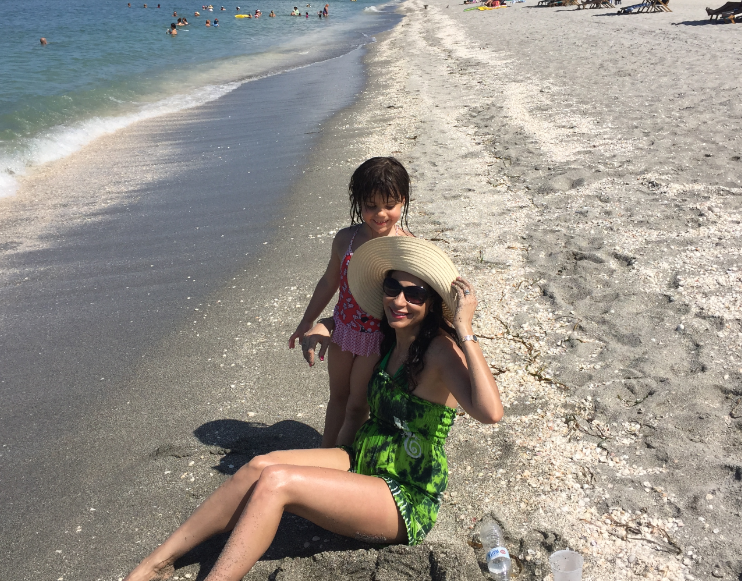 Captiva and its sister island, Sanibel, are known to have some of the best shelling beaches in the world. You’ll see many guests bent in the “Captiva Crouch,” searching for the perfect specimens of shells for hours on end. Nestled on the beach, this Captiva inn is west of Fort Myers, Florida. 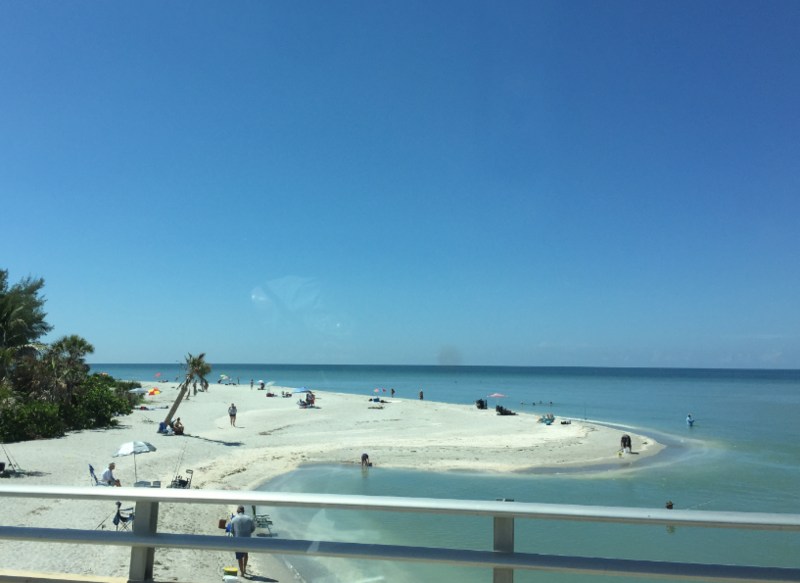 The tropical drive from Fort Myers through Sanibel Island and then onward to Captiva Island is really beautiful with water views all around. Tween Water Inn is within 1 mi (2 km) of McCarthy’s Marina and Captiva Chapel by the Sea. 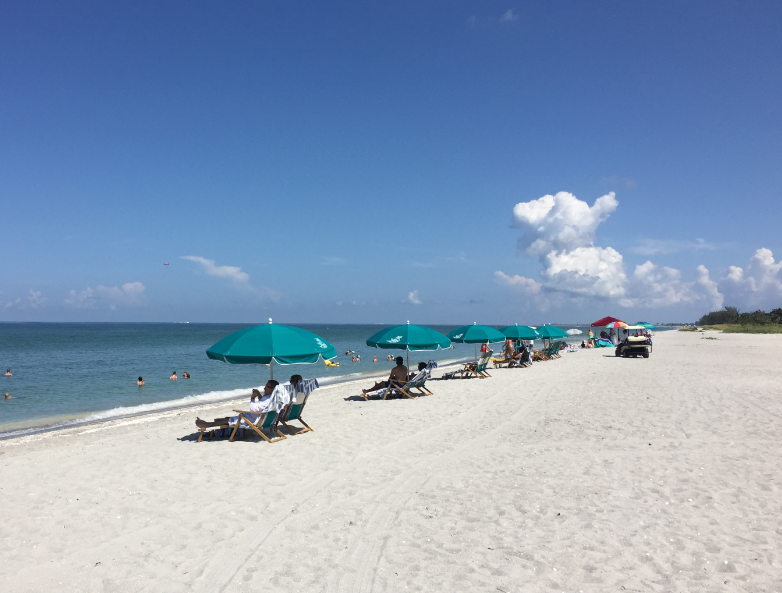 Alison Hagerup Beach Park and Captiva Beach are also within 2 mi (3 km). At Tween Waters Inn, you can spend the day on the private beach and enjoy motor boating, then return for a meal at one of the inn’s 2 restaurants, the Crow’s Nest, which offers family-style dining, and Captiva House, which offers a fine dining experience. In fact, in the Crows Nest, they play live music at night and my wife and I had a chance to get away and enjoy a little alone time there and have some couple’s fun time as well. All 137 rooms feature comforts like pillow top beds and premium bedding, while conveniences include sitting areas and refrigerators. Free WiFi and balconies are standard, as are flat-screen TVs with satellite channels. Parking at the inn is free for guests. Each room has a nice big balcony and all windows have blackout drapes/curtains to keep it dark if you want to sleep late. Also, the rooms have coffee/tea makers, free newspapers, free toiletries and daily housekeeping. The 1-bedroom suite we stayed in had a flat-panel TV in both the bedroom and living room. That was great and let everyone watch what they wanted. The resort has a huge fresh water pool with a shade-covered children’s pool. My 4-year-old daughter could not get enough of the kiddie pool and spent hours playing with the other children. If you plan to stay long, there is a laundry facility for your convenience. Within walking distance, the resort has its own private beach on the Gulf of Mexico. My family and I rented 2 lounge chair-covered cabanas for only $15 for the entire day. This was great because it gave us plenty of shade and we were allowed to bring our own cooler there to keep our drinks nice and chilled. We spent 6 hours on the beach and did not get burned. It was really nice day and the wild dolphins jumping in the Gulf gave everyone extra entertainment. Guests are offered a complimentary buffet breakfast each morning. The buffet was nice but a little different than most breakfasts included at American hotels. They had a hostess great you and sit you down at your table and you had your choice of the free buffet or a paid breakfast. The free buffet had a huge fresh fruit station, with all tropical fruits freshly cut. There were fresh pastries and bagels to toast, yogurts, cold cereals, and freshly-squeezed orange Juice. It was a good selection to choose from. If you want a hot breakfast, like eggs or pancakes, then you will need to pay for that. Breakfast ranged from $6 and up. Being early risers, my daughter and I enjoyed the breakfasts while my other family members slept in. For lunch and dinner, you can eat on the property or go out to the many restaurants in the area. We really like the Island Cow because of the casual dress and the come-as-you are attitude. It is only 15 – 20 minutes from the resort by car in Sanibel Island. The restaurant has a whimsical, island-style environment which is perfect for adults and kids of all ages. 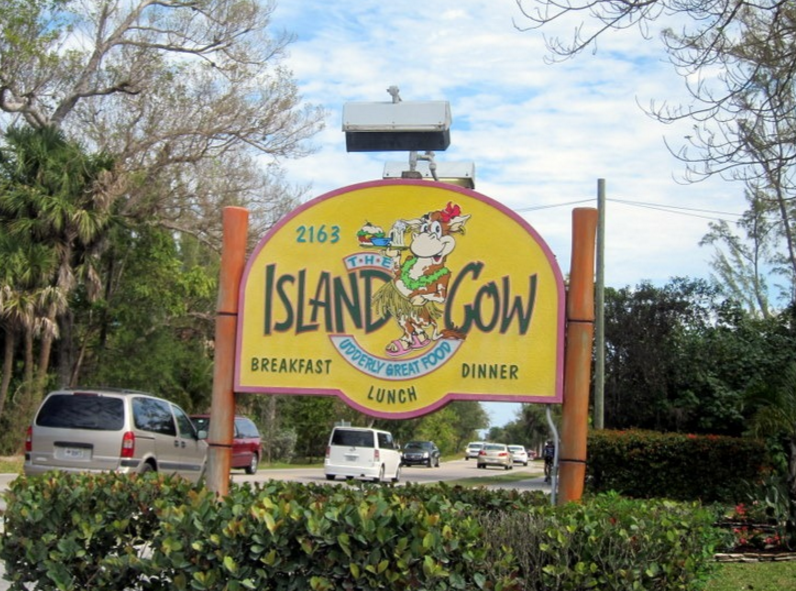 At the Island Cow, you feel as if you are family. My whole family said this was the best place we ate while on vacation. There are a few different companies that offer parasailing. We didn’t try that but enjoyed watching parasailers as we lazed on the beach. Ecotours offers all sorts of personal watercraft rentals. Plus, you can get a guided kayak tour through the mangrove islands. The inn’s state of the art fitness room offers aerobic classes and, if you feel a little competitive, there are tennis courts to use. You can also rent bicycles and ride on a private road from Captiva to Sanibel – no cars to worry about. 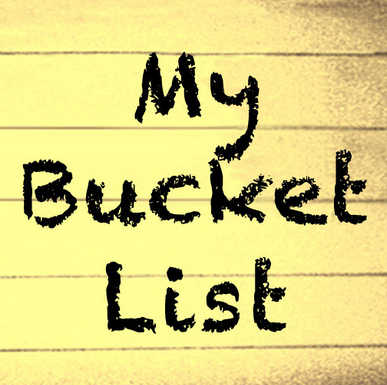 And for all of you avid fisherman out there, you can either rent a boat or get a fishing charter to catch the big one. For those that want to get pampered, the resort offers manicures and pedicures, body treatments and facial treatments. Pets are allowed for an extra charge of USD 25.00 per pet, per night, plus a deposit of USD 25.00 per day. This is really nice because there are so many pet lovers out there. Only specific rooms allow pets so you will need to book the right room early. There are some restrictions to apply for the pet-friendly rooms and you will need to ask the resort directly. Great review. Thanks for the insigh into Captiva!!! Hey Curtis, Thank you for your comment. We plan to have more post soon! next post: Sea World has Roller Coasters?